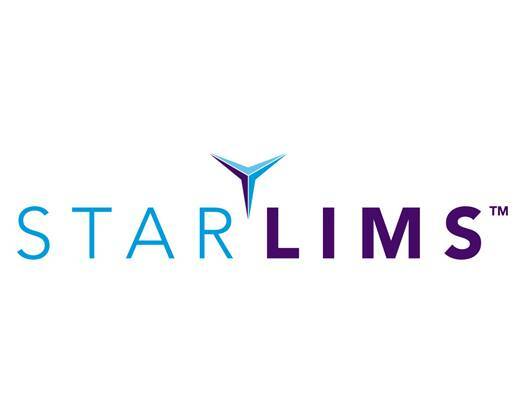 LIMSfinder.com is pleased to announce the addition of Autoscribe. as a premium sponsor. 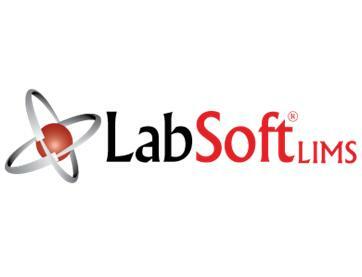 Autoscribe Limited is a world leader in the development and supply of successful LIMS (Laboratory Information Management Systems) and software solutions for the scientific laboratory and business markets. 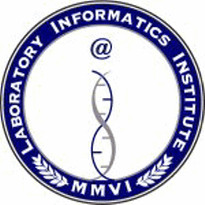 Core Informatics announces that it has delivered an installation of their Enterprise Core LIMS product to BioRelix Pharmaceuticals of New Haven, CT.
04/24/2008 - Watson LIMS Presence in Bioanalytical Services expanded with Leading Contract Research Organization, Advion BioServices, Inc.
Watson LIMS Presence in Bioanalytical Services expanded with Leading Contract Research Organization, Advion BioServices, Inc.
04/24/2008 - Accelerated Technology Laboratories Announces a Competitive Migration Offer for Sample Master® LIMS! 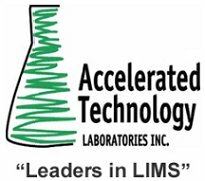 Accelerated Technology Laboratories (ATL) is excited to announce a competitive migration offer for organizations who have decided to migrate from their existing LIMS to ATL’s flagship Sample Master® LIMS. This offer is effective immediately and will remain in effect until December 31, 2008. 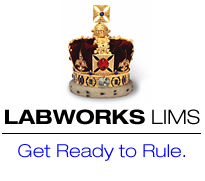 04/22/2008 - Free LIMS Kit CD available now! Order your free LIMSkit CD now! 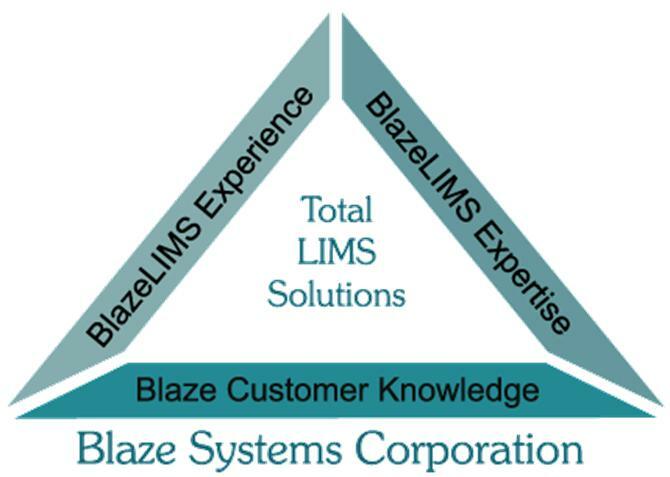 The LIMSkit is a free resource that provides everything you need to know about Laboratory Information Management Systems (LIMS), including whether you need one, or, if you have one, how to get the most from it. 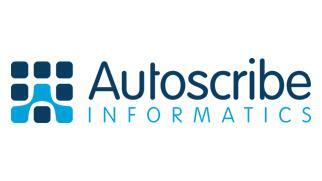 Autoscribe and Aitken Scientific are working together to create a universal system that can work for your lab too. PerkinElmer invites you to attend a FREE webcast: LIMS for Chemical/Petrochemical Labs: Faster reporting to ensure better product quality.